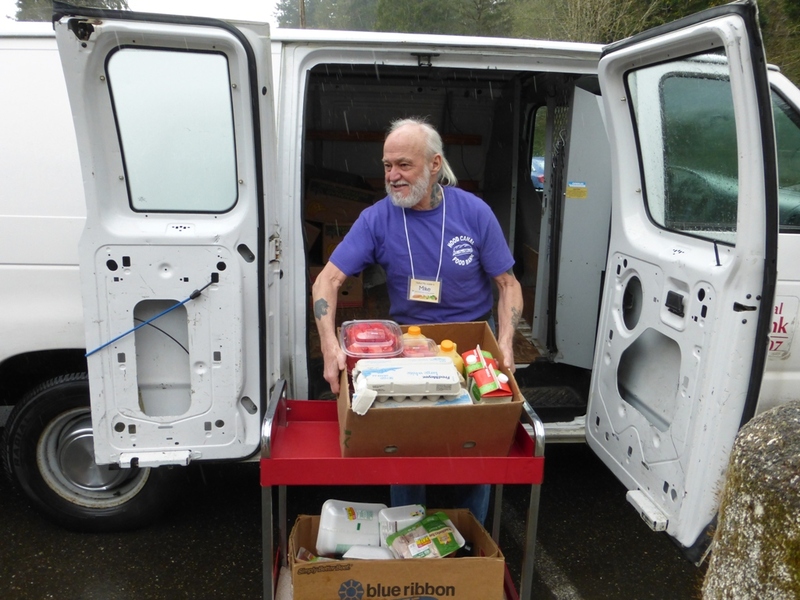 The Hood Canal Food Bank is 100% operated by our caring volunteers! Some give a few hours and others spend numerous hours of their time. 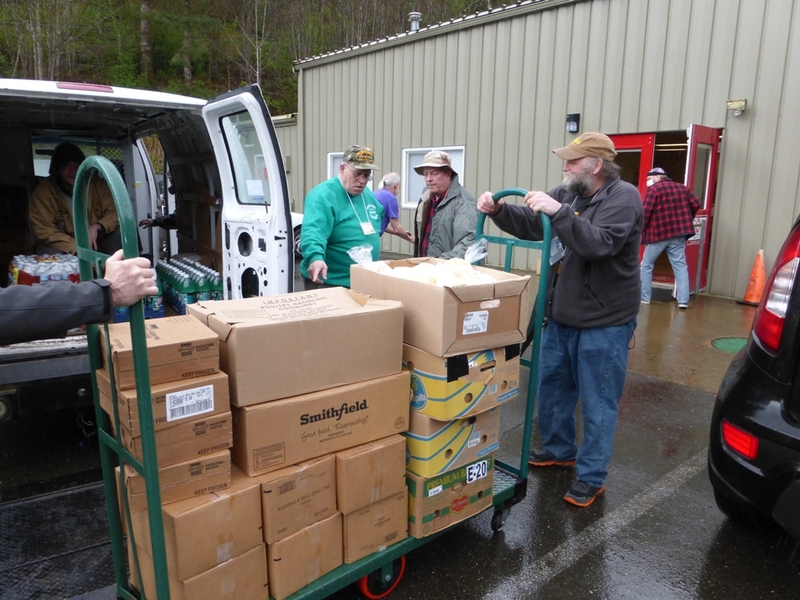 We appreciate and thank all our volunteers who bring a dedication and positive energy to the food bank and our clients on food bank days. Volunteers make all the difference! 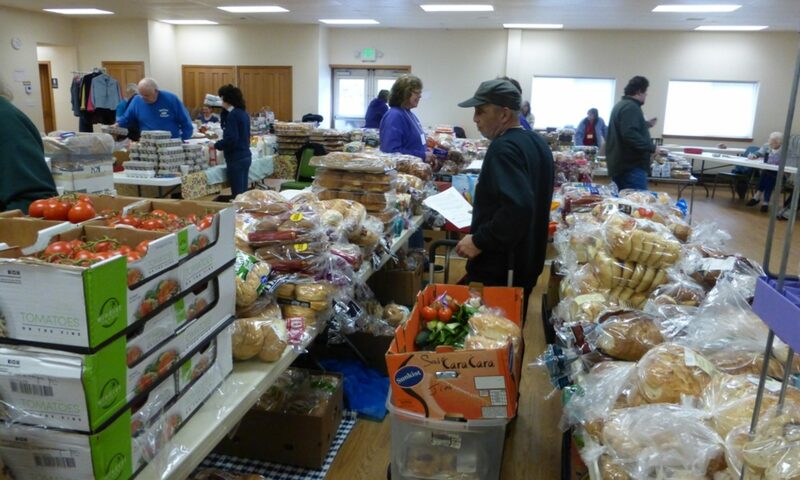 Call us at (360) 877-9958 or come by the food bank and introduce yourself. We would love to have you join us as a volunteer! Whether for a day or an ongoing commitment, you determine the schedule and role that you are interested in. And let us know if you have other talents or skills that you’d like to offer and share.